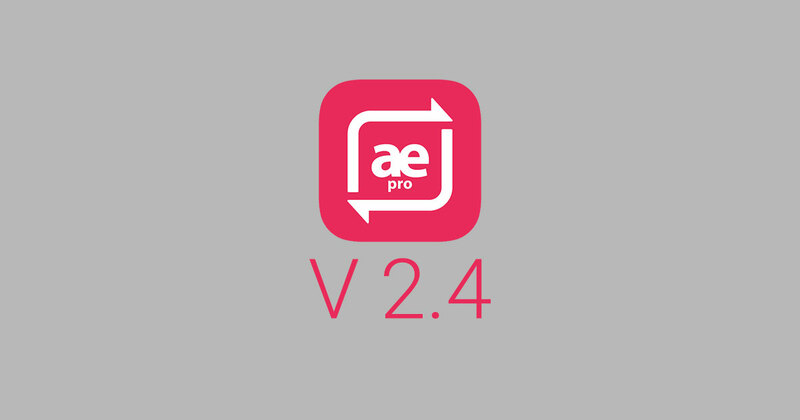 AnyWhere Elementor Pro has got the first update of 2018. This release included some new exciting features. In this release, we have extended support for another theme – Page Builder Framework. We were in communication with its author – David Vongries for a very long time. Just like us, he was also getting a lot of queries regarding integration with AE Pro. We requested David to make some modifications to his theme. It also added more flexibility in his theme and also opened the path for smooth integration with AnyWhere Elementor Pro. So special thanks to David for accepting our suggestions. This is another enhancement in Post Block widget. 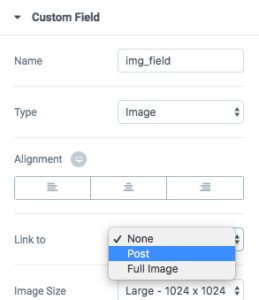 You can show posts collection from Post Relationship field created using ACF or Pods. See documentation. Enhancement: Added option in Post Meta widget to disable links. Now you can disable links from post meta items like category, tag, author, and date. Enhancement: Added option to disable links in Taxonomy widget. Enhancement: Added “Enable Canvas” option for Single Post AE Templates. Enhancement: AE Template frontend preview won’t be accessible for non logged in users. 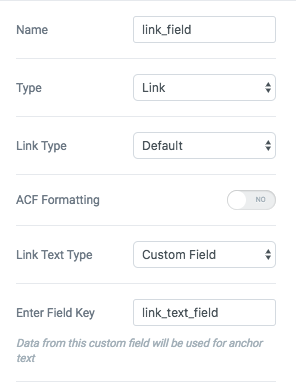 Bug Fix: Fixed bug in ACF Gallery widget when there is no image available. And many other minor fixes and enhancements. We are almost ready to release the first update of 2018 for AnyWhere Elementor Pro. V 2.5 RC1 is available for Testing. I request you all to test it and provide your valuable feedback. Note: Do not try it on production site. 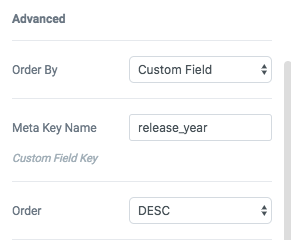 Here are the new features and enhancement that you will get in this release.